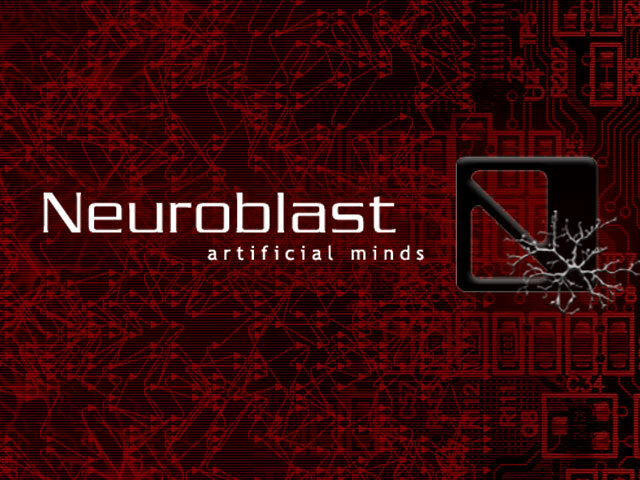 Neuroblast creates intelligent algorithms – we make smart things smarter. Revolutionary. We create intelligent decision-making algorithms that learn and adapt autonomously. Our algorithms empower your software, robots, assembly lines and machines to make complex decisions in real time. We make smart things smarter and solve the unsolvable. Complex problems that previously required too much computing power or were too elaborate for basic (ordinary) algorithms can now be automated. Numerous inputs, noisy environments, dynamic (changing) relationships – these are resolvable issues for a Neuroblast-designed algorithm.